Good afternoon! ( or whatever time it happens to be wherever you lovely people are!) Thanks for dropping by again as you know I always appreciate it! So I've had piCture pOlish Focus for a while now but never really did a manicure around it so naturally I thought hmmm let's pair it with my favorite thing ever glitter. I think I made the right decision because I absolutely love it. 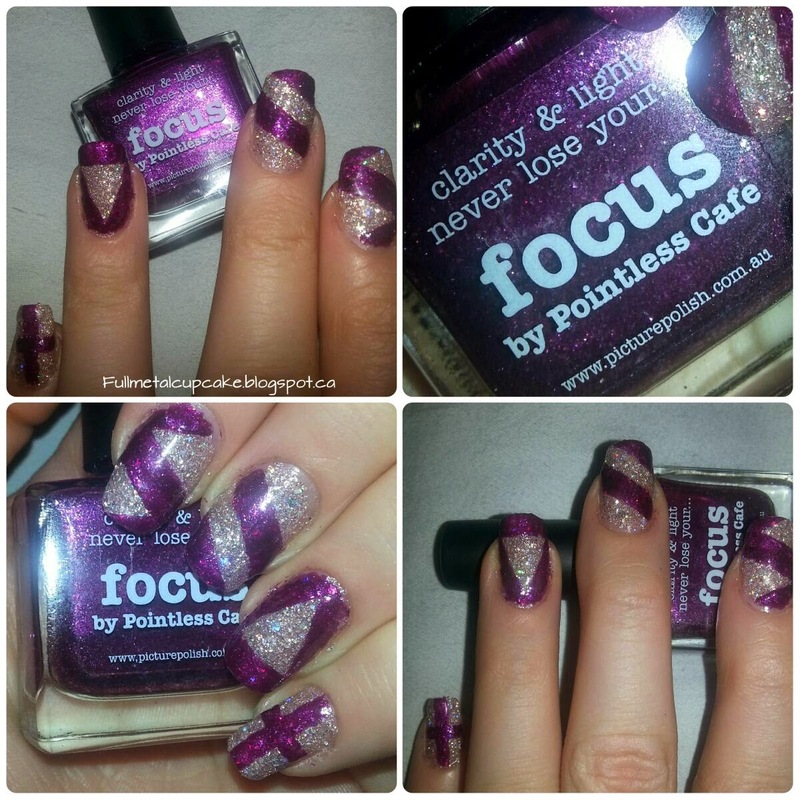 Focus is a piCture pOlish shade made in collaboration with the blogger over at Pointless Cafe. As with all piCture pOlish shades that I own the formula is flawless and so smooth going on, just like butter. The glitter that I used is Cosmo by Zoya. 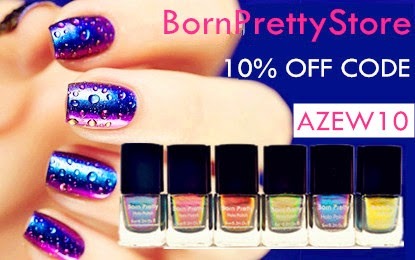 Cosmo is part of the Magical Pixie line by Zoya. In case you wanted to see the colors I used in bottle, here they are! If you don't already have these beauties in your collection I would seriously consider picking them up. I can't even count how many compliments I've had wearing them separately.